We have a broad range of medical knowledge and experience within our team. 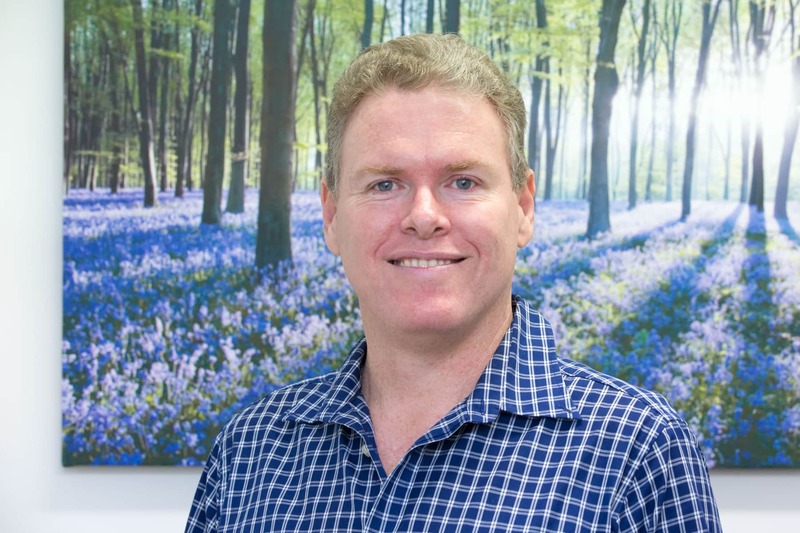 Dr Steven Rudolphy has worked on the South side of Cairns for 20 years. When the practice opened the South side it was known as 'nappy valley' and a third of his practice involved children. As the population has grown he is increasingly involved in chronic disease management such as Diabetes and Heart Disease. 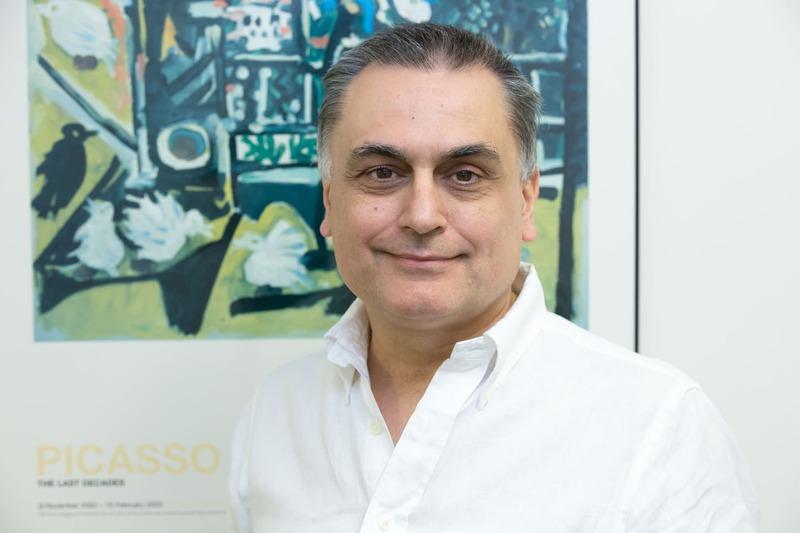 The practice has always thought it is important to train the next generation of GPs, he is a Senior Lecturer in General Practice at the Medical School at JCU and GP registrar trainer. As co practice owner we have always organised the practice to value teamwork, staying up to date and being at the forefront of patient care. Dr Delaney has been a GP working with Mt Sheridan Medical for more than 15 years. He grew up in Cairns and loves North Queensland. 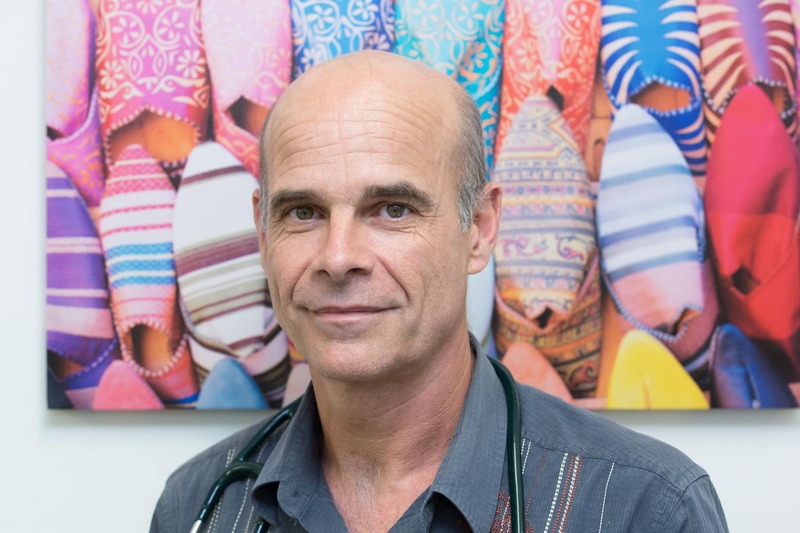 He completed his medical degree at the University of Queensland in 1992 and then returned to work in North Queensland. He has keen interest in medical education. He had previously worked with the Queensland Ambulance service for over 10 years helping to train paramedics. For the last 6 years he has worked as a supervisor and medical educator training young doctors specialising in General Practice. He is a generalist and enjoys treating the wide ranges of conditions that general practitioners manage. Jason has a special interest in chronic disease management especially the management of Diabetes. He is a member to the RACGP national faculty of special interests in diabetes. Dr John Gattera has been a longstanding GP with Mount Sheridan Medical Practice. He works Tuesdays and Wednesdays and has a special interest in Skin Cancer Treatment. 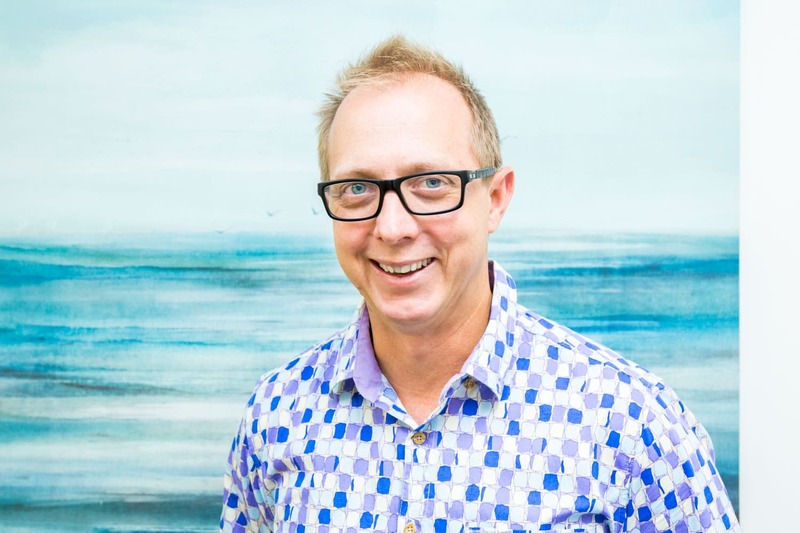 Dr Tim Skeath has been a longstanding GP with Mt Sheridan Medical Practice. He has a special interest in child health. Dr Renae Dall'Alba is a Cairns local. She has an interest in Women's health and Paediatrics. She has also completed a Certificate in Sexual and Reproductive Health and IUD insertion. Dr Alex Te-Loo is a GP who has worked at Mt Sheridan Medical for the past four years. Alex grew up in Darwin and Cairns and is training to become a Rural Generalist. 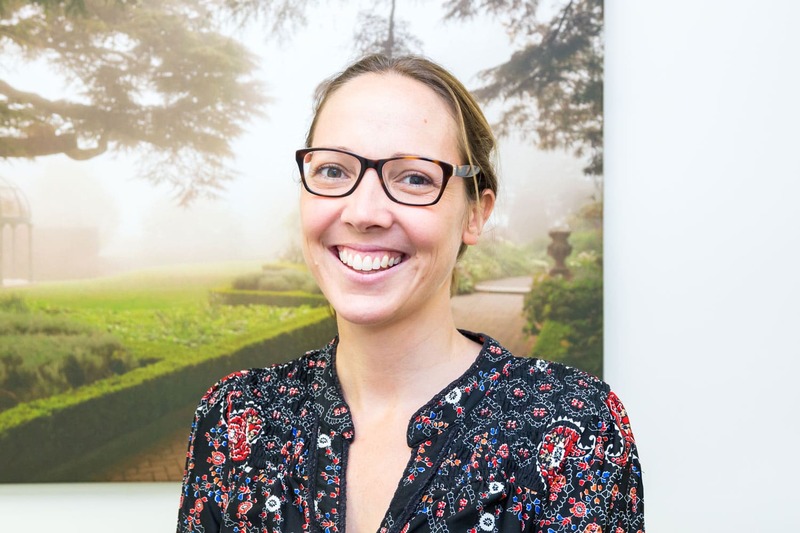 She enjoys the diversity of primary practice and has an interest in Paediatrics and Women's Health. Dr Te-Loo is also trained to perform gastric band adjustments. 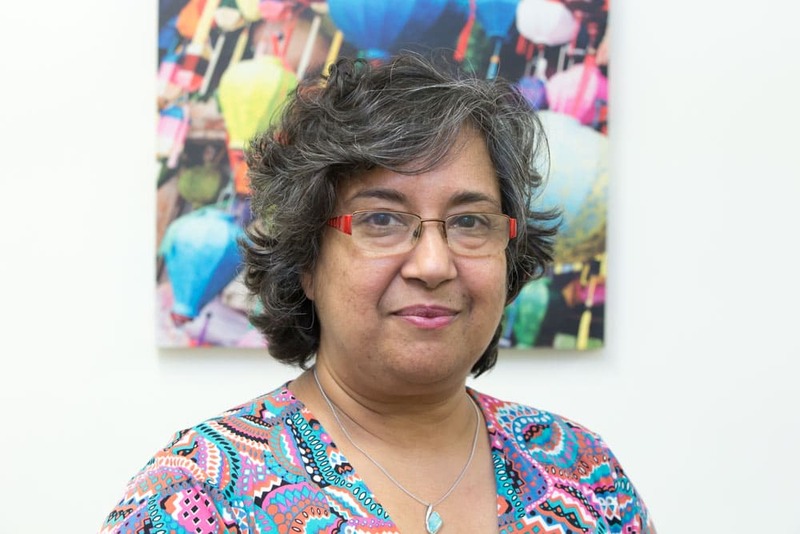 Dr Sharmila Biswas is a long standing GP at Mount Sheridan Medical Practice. She practises part time and has an interest in The National Health Policy. She is available for appointments on Monday - Wednesday and Fridays. 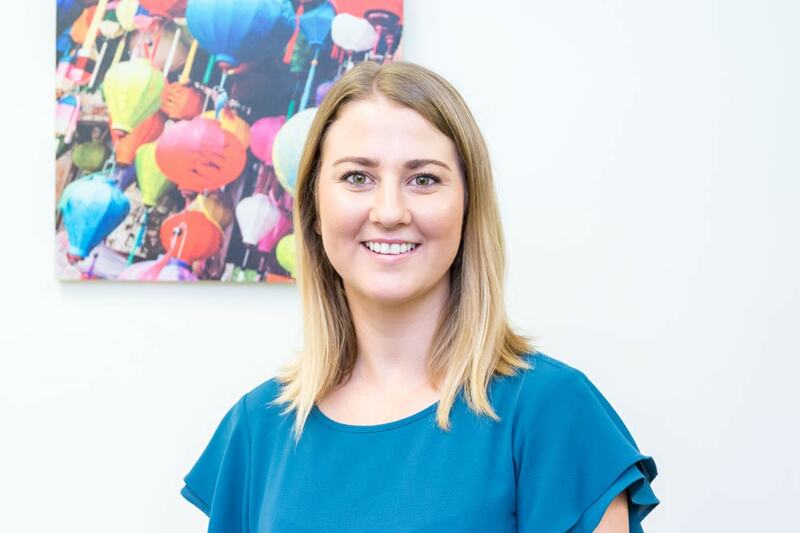 Dr Louise Bourke is a GP who moved to Cairns with her husband and their four school aged children in 2016. Louise has lived in Darwin most of her life. She attained her medical degree in Adelaide. She enjoys the diversity of general practice. Dr Stephanie Barnard grew up in Gordonvale and attended St. Mary’s high school. She graduated from JCU Townsville in 2010 and completed her internship at the Cairns Base Hospital. After relocating to Mackay, she obtained her fellowship with the Royal Australian College of General Practitioners, as well as diplomas in her areas of interest, Obstetrics and Gynaecology, and Children’s Health. 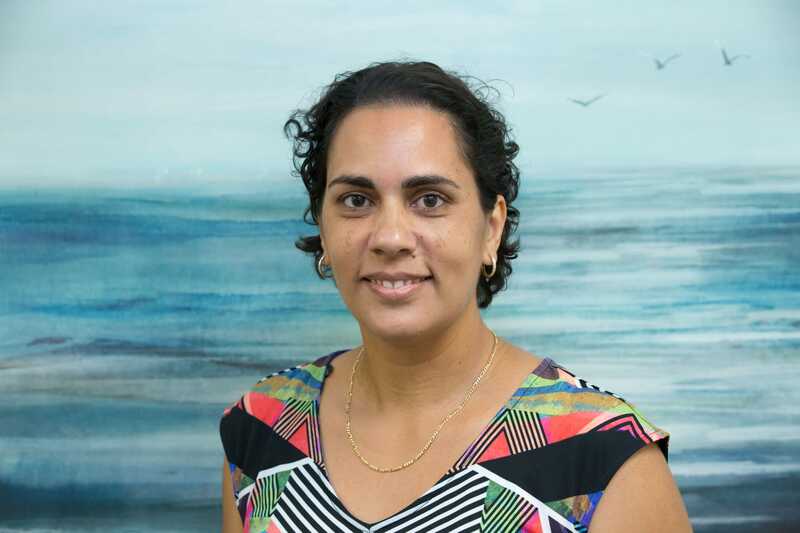 Stephanie has returned to Cairns with her young family and is excited to join the team at Mt Sheridan Medical Practice to provide nurturing, evidence based care. 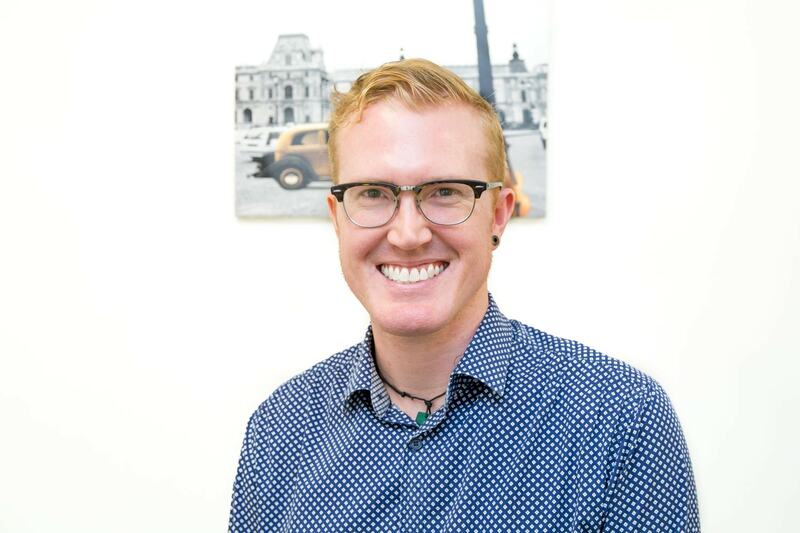 Dr O'Regan moved to Cairns after graduating from the University of Queensland in 2011 and completed his specialist qualifications in General Practice in 2017. He has returned to Mount Sheridan Medical Practice after working here as a registrar in 2014 & 2015. He enjoys all aspects of General Practice but has a special interest in Mens Health and Paediatrics. Dr O'Regan is also a Senior Lecturer at James Cook University teaching medical students on Mondays. 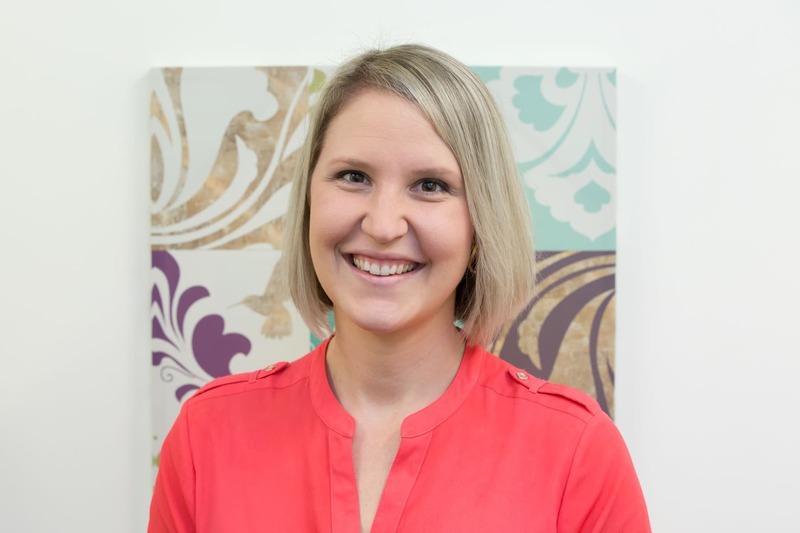 Dr Robyn Schneider is a GP Registrar who graduated from Griffith University in 2012. 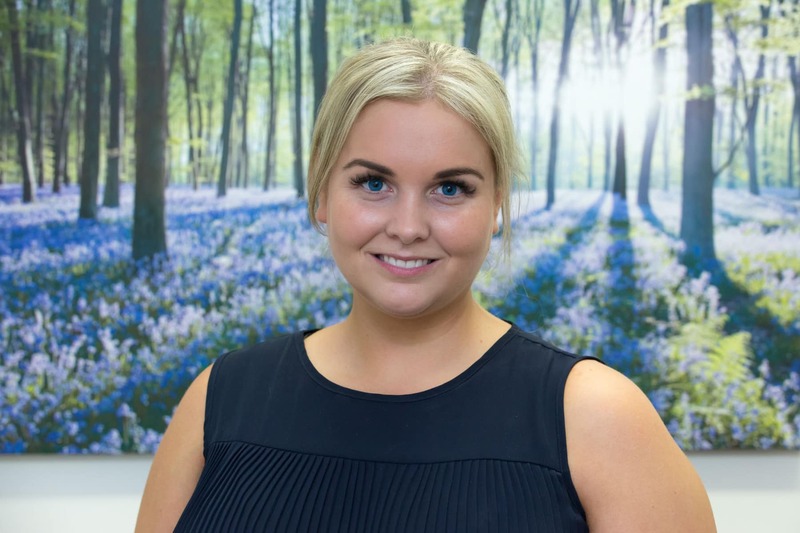 She enjoys all aspects of general practice, but has an interest in women's health, children's health and dermatology. She lives locally with her young family. Robyn works part-time and is available Monday, Wednesday and Thursday. 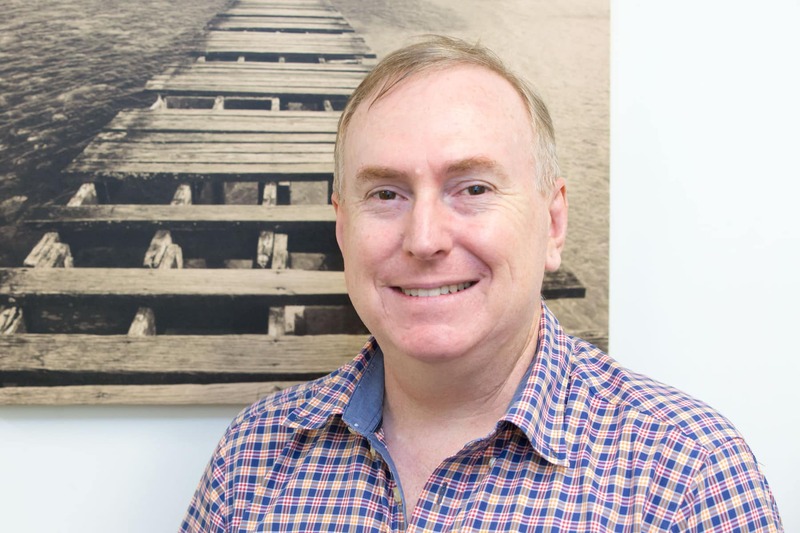 Dr Andrew Baade hails originally from the tablelands but is now a Cairns local. Andrew spent time at Mount Sheridan Medical Practice as a Medical Student, Intern, and Registrar and now returns part time as a fully fledged GP.